Looking at the different sections of the Charter, use either the Text for support or online sources to develop a clear summary of the rights/freedoms protected within each of the sections as well as a collection of Cases that have been tried in the court system to test the limits of each section. The court is meant to balance against government abusing power to create new legislation. What if the courts aren’t balanced either ideologically and decisions are made leaning towards whoever was able to add judges to the bench? Other – find your own articles on the topic. Is there consensus about this not being an issue of concern in Canada like it often is in the states. Question to answer in your Comment: What understanding do you have now of Canada’s Supreme Court make up and whether it could be used by a government to predict decisions, as it often is in the States. In your opinion, can we trust the balance the courts offer against government power? Canada’s beginnings were the result of struggles between three founding cultures: the French, First Nations, and British. 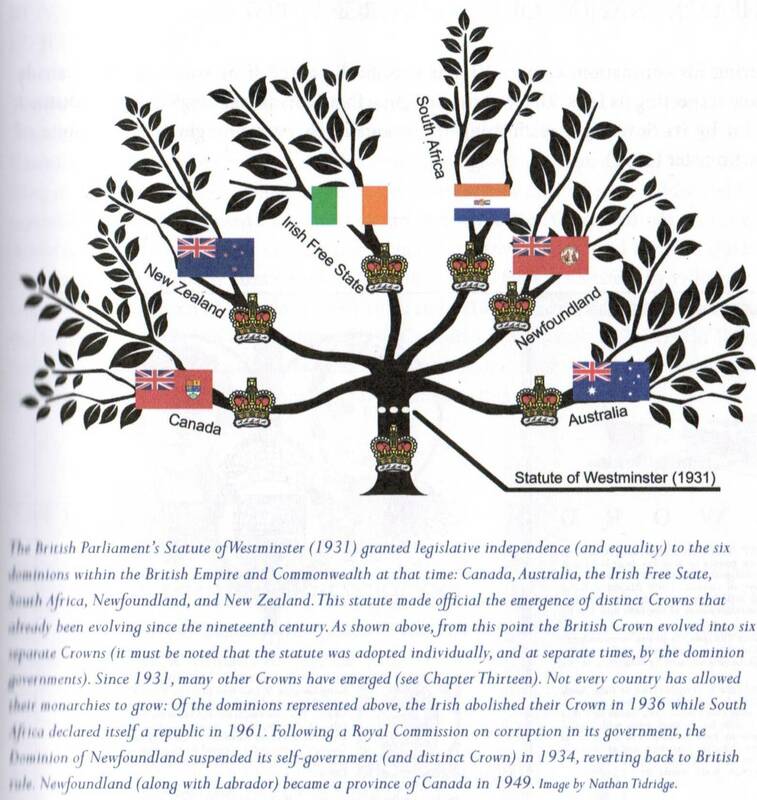 One of the main ideas of this section is understanding the cause and effect of Quebec becoming a distinct province within Canadian Confederation. To this day, culture and the idea of “being Canadian” is practiced differently (with some limitations) within the province of Quebec. Quebec’s new secularism bill to ban religious symbols worn by public employees – using the Charter’s Notwithstanding Clause to override religious freedoms rights.